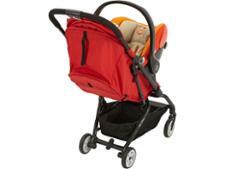 Cybex Eezy S pushchair review - Which? 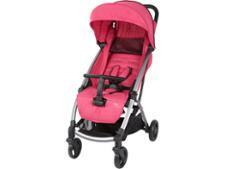 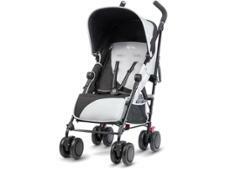 The Cybex Eezy S is billed as a 'lightweight city buggy offering smart features for parents on the go'. 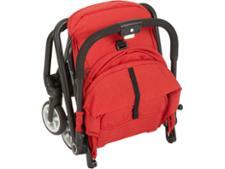 Cybex says it has a compact one-hand fold and is small enough to be taken on board some planes as cabin luggage. 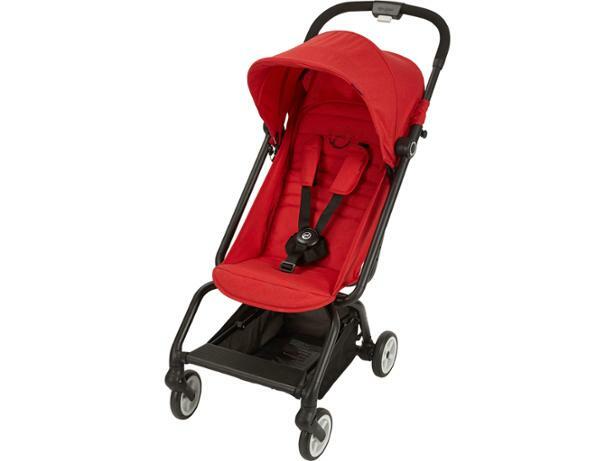 Find out whether this is the perfect pushchair for frequent travellers by reading our Cybex Eezy S review.